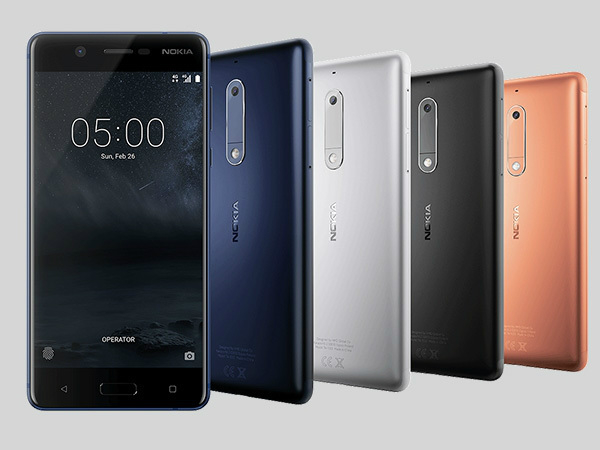 HMD India released the Nokia 3, which is the entry-level smartphone among the existing Nokia Android smartphones in India in June. This smartphone was launched as an offline exclusive model with a price tag of Rs. 9,499. At the time of launching the Nokia 3 for the Indian market, the Nokia 5 and Nokia 6 were also launched. The Nokia 5 is priced at Rs. 12,899 (offline only model) and the Nokia 6 at Rs. 14,999 as an Amazon exclusive. Having said that, it is known that the Nokia 6 will go on sale on August 23 and has already received over 1 million registrations on the online retailer’s platform. Talking about the Nokia 5, we had already reported that the smartphone will be made available on August 15 in the country. It is believed that the device will be launched as an offline exclusive with the sales debuting on Tuesday. Similar to Nokia 3 that was listed on the Croma website after a few days of its release, we can expect the Nokia 5 to also enter the online market in the coming weeks. The Nokia 5 pre-booking started on July 7 in India. The smartphone features a unibody metal design and was launched in different color variants such as Tempered Blue, Silver, Matte Black, and Copper. Nokia 5 sports a 5.2-inch IPS HD 720p display and is equipped with the Qualcomm Snapdragon 430 SoC paired with 2GB RAM and 16GB internal storage that can be further expanded using a microSD card. When it comes to imaging aspects, the Nokia 5 comes fitted with a 13MP rear camera at its tear nd an 8MP selfie camera up front. Running on Android 7.1.1 Nougat OS out of the box, the Nokia 5 s backed by a 3000mAh battery. 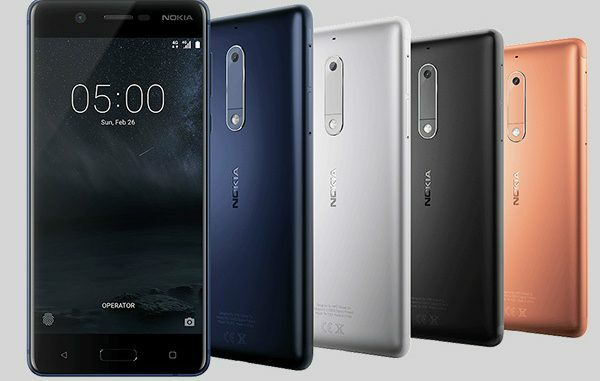 There are features such as dual SIM support, a USB Type-C port, 4G VoLTE, Wi-Fi, Bluetooth and more.Notably, HMD has teamed up with Vodafone in order to provide free 3G/4G data to the buyers of the Nokia 3, Nokia 5 and Nokia 6 smartphones. The buyers will get additional 45GB of data for five months with these smartphones.